Fort Lauderdale, FL. Paul Gryglewicz, Senior Partner of Global Governance Advisors, will lead a panel of distinguished speakers in a discussion of the ways in which mining companies can leverage a digital boardroom to create a competitive advantage. “The marketplace for Boards of Directors is at a tipping point. Boards of Directors function in a digital world and most boards have not embraced the changes required to face the threats from that digital world or leverage that world to positively impact the organizations they direct. Mining companies that embrace this technology will be at a competitive advantage; those who do not will be at a decided disadvantage,” commented panel facilitator, David Boim, COO at Global Governance Advisors. 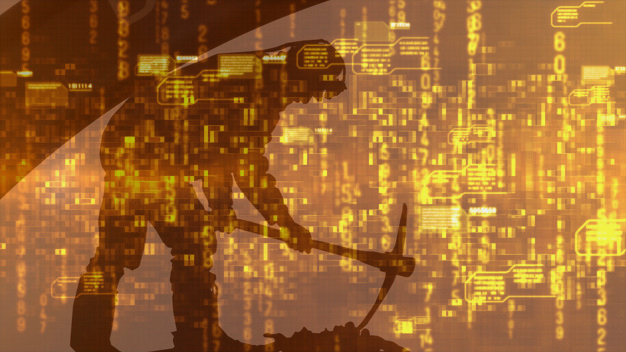 The webinar will highlight a comprehensive data analytics based peer compensation, performance data repository and payout reporting engine that enables mining organizations to create and administer balanced scorecards and positively align organizational pay with performance. Mining Organizations can register for the webinar on Wednesday, December 12 at 2 PM ET by clicking here.